afnan is using Smore newsletters to spread the word online. VOTE FOR AAKASH KUMAR ! WHY YOU SHOULD VOTE FOR AAKASH KUMAR!!!!! You should vote for AAKASH KUMAR because he will help students and make cleaner schools. We would also do stuff that the school wants. Also more IWB's or iPads and schools will have better equipment for example more studying recources. Also get compost bins for worms. Then we will make our schools more cleaner than before. 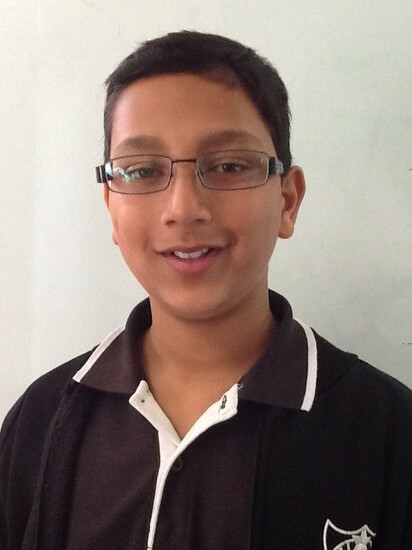 Aakash is also a bright student. He also has a very good education. He has extremely good debating skills. He will also grant your ideas.